Play GTA San Andreas with your smartphone and the owners can now Windows Phone. A month earlier, a situation that already appeared at the owners of mobile devices running Android and iOS. The main requirement is still the presence of a powerful machine and fast connection to the Internet. Version for Windows Phone has all the same features as the version of the game for other operating systems. 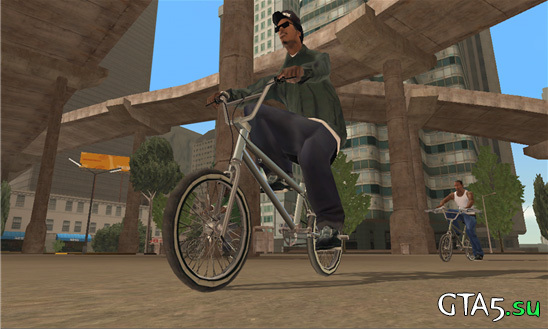 Grand Theft Auto: San Andreas is only supported on the following devices: Nokia Lumia: 1520, 1320, 822, 820, 810, HTC: 8XT.